Distracted driving causes many of the preventable car accidents in the United States, and state governments across the country are looking for ways to curb the behavior. Most believe that texting while driving is only an epidemic because drivers aren’t educated about the dangers associated with distracted driving, but a new poll proves that isn’t the case. 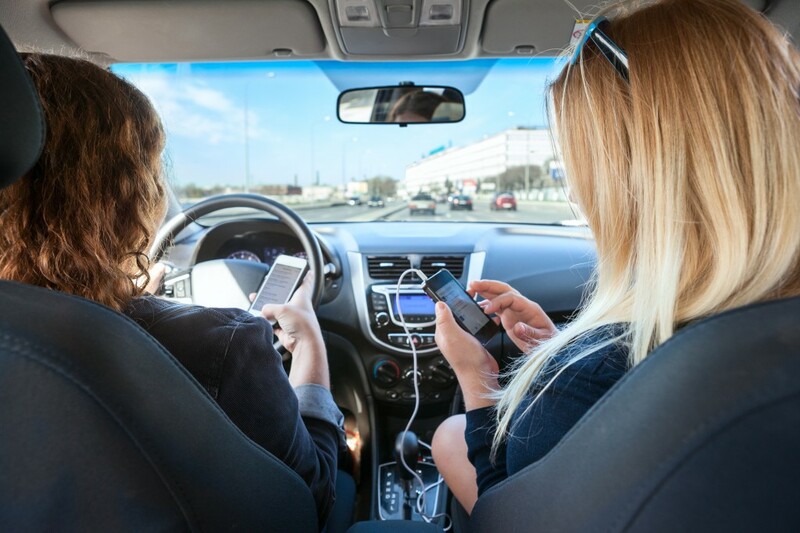 The Car Connection reports that a new Harris poll demonstrates that U.S. drivers know texting is dangerous yet choose to do it anyway. According to the research, 94 percent of drivers agree that sending text messages can cause an accident. When those same drivers were asked if they send texts, 37 percent admit to texting while driving. The statistics for reading text messages tell a similar story. Harris reports that 91 percent of adult drivers say that reading a text message while driving is dangerous, but 45 percent admit to doing it. Distracted driving is never acceptable, but certain cases are a bit more shocking than others. Most states ban all cellphone use for public bus drivers and novice drivers. People also tend to hold anyone who is transporting others to a higher standard. News 4 JAX reports that the Department of Children and Families is investigating a possible case of a negligent daycare driver. Tony Crisp noticed that the anonymous driver was using both hands to text while driving with her knees. Crisp said she had children on board at the time. He took photos of the driver to ensure that the daycare makes changes to its policy—or at least provides necessary discipline. He warned the daycare before sending the photos to the news. If you are injured by someone who was texting behind the wheel, you’ll want an aggressive accident lawyer to help you seek compensation. At Wolfson Law Firm, LLP, we have decades of experience helping negligent-driving victims in Miami. To arrange a free consultation with an accident lawyer, call us at 305-285-1115. When you file a lawsuit against a negligent driver, there are two types of compensation that you can seek: compensatory and punitive damages. Until recently, most judges haven’t allowed punitive damages in texting-while-driving cases. The Claims Journal reports that several Florida judges recently allowed plaintiffs to pursue punitive damages, because they recognize that texting represents intentional misconduct. It’s important to note that none of these cases have been resolved, and punitive damages are awarded on a case-by-case basis. If you are seeking a Miami accident lawyer to help you file a lawsuit against a negligent driver, we can help. At Wolfson Law Firm, LLP in Miami, we are committed to helping people like you find the compensation they need for medical expenses and lost wages. To learn more about our firm, call us at 305-285-1115, and find out what 50 years of experience can do for you.